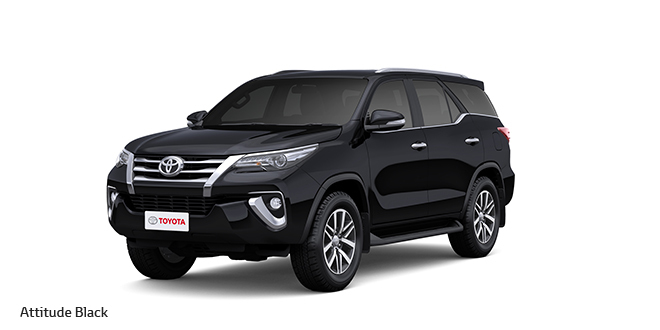 Following is the photo of new Toyota Fortuner in Attitude Black color. The 2017 new Fortuner is offered in Black color. 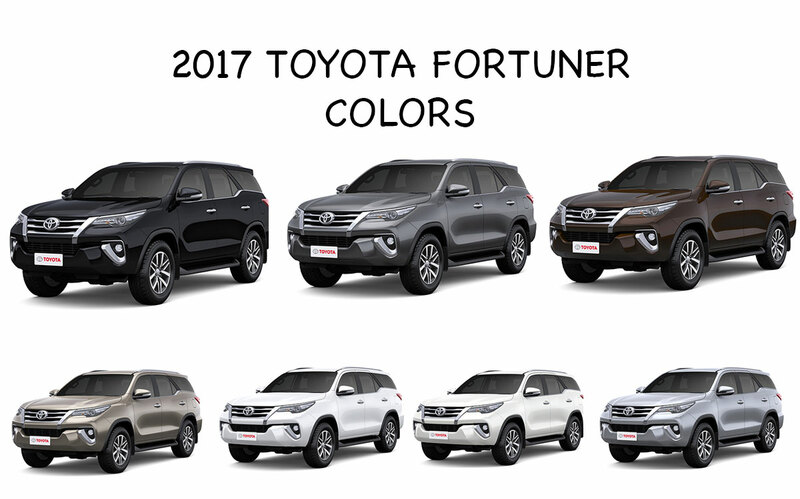 The all new Toyota Fortuner is offered in Avant-Garde color variant. This is how the new Fortuner looks like in Bronze color. Get New Toyota Fortuner for Test Drive! Provide your details so that we can arrange a test drive of New Toyota Fortuner for you at your city! Check out all new Toyota Fortuner in Phantom Brown color. This is how the new Fortuner looks like in Brown color. Check out the photo of new Toyota Fortuner in Grey Metallic color. This is how the new Fortuner looks like in Grey metallic color. This is how all the new Toyota Fortuner looks like in Super White color. Photo of new Toyota Fortuner in White color. You can add more to this story by commenting below!